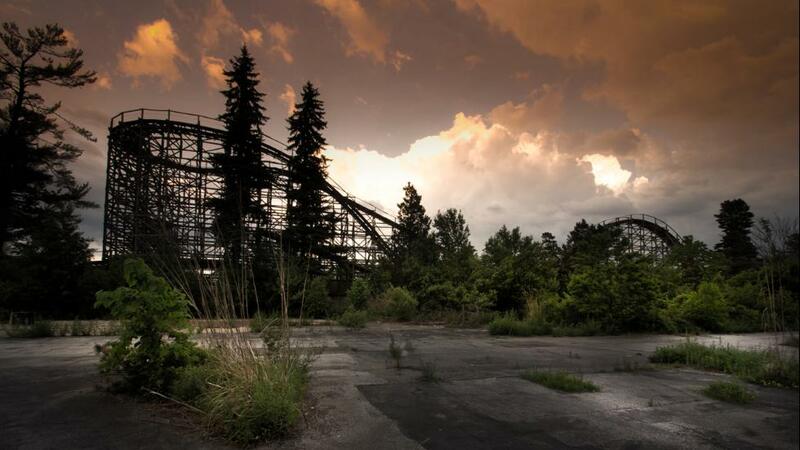 There are few things so pathetic as an abandoned amusement park. When I was a kid in Cleveland, I remember going at least once every summer to Geauga (pronounced JAW-gah) Lake in Aurora, Ohio. My father’s union, MESA Local 17, frequently held its summer picnics there. My brother and I always had a ball. The park had a great fun house, complete with naughty mechanical peep shows that had nekkid ladies for a penny, and you could crank the cards to turn over at whatever speed. By the entrance, one had to maneuver a tricky labyrinth. There was a carney employee stationed by a button that released a jet of air to blow women’s dresses up above their heads. (I guess that wouldn’t go over too well now.) Also there was a giant rolling wooden barrel that one tried to traverse without falling on one’s heinie. What my parents liked was the big open launch that circled the lake, creating a breeze that refreshed the passengers in the humid Ohio air. There was a roller coaster and a lot of fast rides that I was too chicken to try. (It was enough just to battle the car sickness en route.) 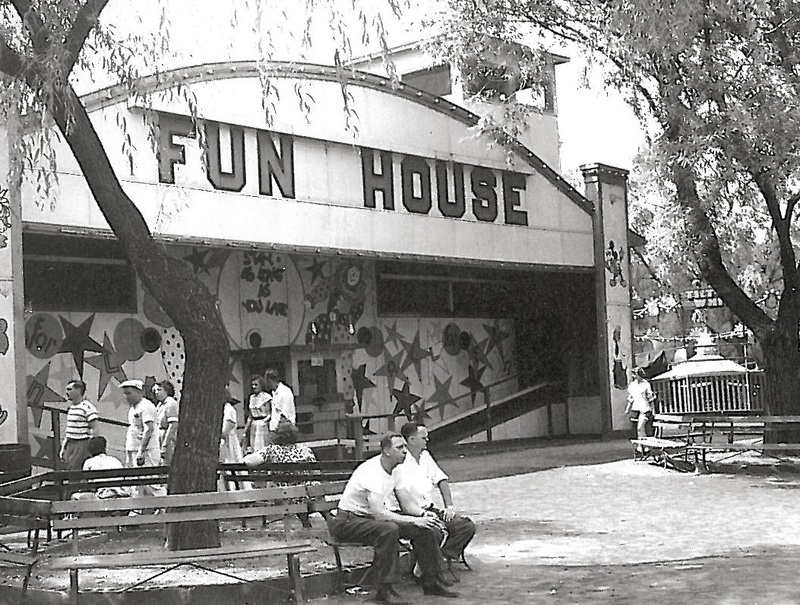 No, I mostly hung out at the fun house, or I would pick a nice shady spot to read—ever the bookworm. I even remember one summer in high school reading J. E. Neale’s Queen Elizabeth I to pass the time after I became sated with my crude fun house pleasures. I still have the volume on my shelf. As I grow older, I see parts of my past being annihilated by the passage of time. Geauga Lake was founded in 1887 and finally closed down in 2007. I guess 120 years was not a bad run. Hell, I wish I could last as long! Whereas others seem to think that China is invincible, I keep seeing them make mistakes of the facepalm variety. 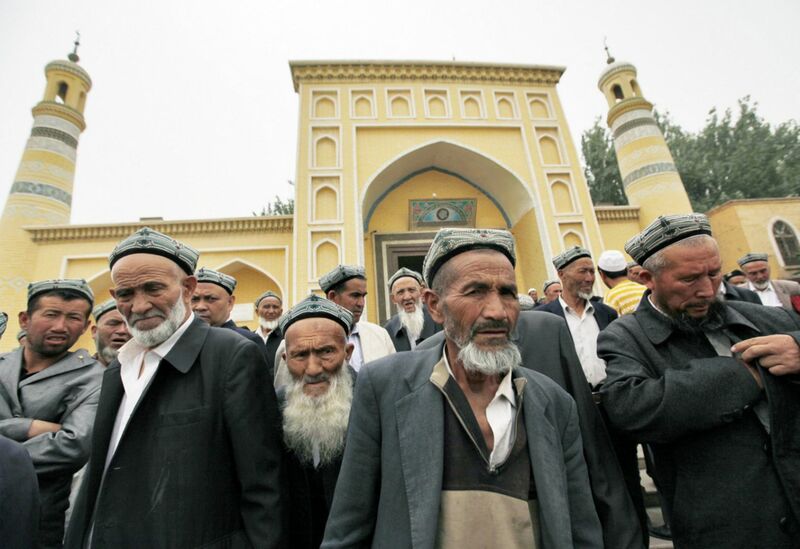 The latest is a move by the Communist Party leadership to forbid the Muslims of the western state of Xinjiang from observing their Ramadan fast. Typically, they must eat nothing from dawn to dusk from now until Friday, July 17, waiting until the sun goes down before dining. In addition, they are forbidden in indulge in “vigils or other religious activities” during the month. Do you suppose that Beijing wants to see how far they could push the 20-odd million Muslims in their country without experiencing the kind of terrorism that is becoming a feature in much of the rest of the world? Although there is widespread anger among East Asian countries about China’s grab of small islands in the South Pacific. Many of them would be inundated by a major tsunami—and guess where most major tsunamis originate! It’s nice to know we’re not the only country that makes such policy howlers. 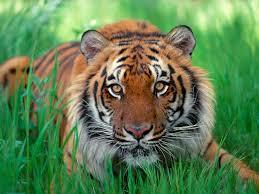 The Beast in the Jungle? In his An Introduction to American Literature, Jorge-Luis Borges wrote of Henry James, “Despite the scruples and delicate complexities of James his work suffers from a major defect: the absence of life.” Borges got Henry James wrong, just as he got William Faulkner wrong. I can understand, because I thought the same about James—up until the time I actually started reading him. Sounds rather boring, doesn’t it?—until, that is, you find out what the Dedricks are up to with their dear-departed daughter. With James, it’s all too easy to get stuck on this surface frou-frou. We spend about forty pages then trying to find out the nature of this curse. In the meantime, John Marcher does not fall in love, though he has a sort of Darby-and-Joan relationship with May Bartram. One pictures him sitting by, his shoulders hunched against the threat of what he calls “the beast in the jungle” that is waiting around some dark corner to pounce on him. In the meantime, May sickens and dies, but not before suspecting the nature of Marcher’s curse. Eventually Marcher, too, finds out, as he watches a grieving mourner at the cemetery near May’s grave. And the nature of the beast? The fate he had been marked for he had met with a vengeance—he had emptied the cup to the lees; he had been the man of his time, the man, to whom nothing on earth was to have happened. That was the rare stroke—that was his visitation…. The Beast had lurked indeed, and the Beast, at its hour, had sprung. 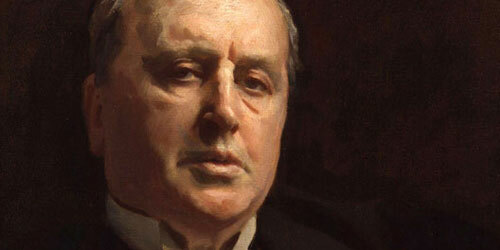 Think of Henry James as a John Marcher: He never gets married or falls in love. He exchanges social amenities with all the best people. But he uniquely knows that his very bloodlessness chills many readers to the bone. The truth is an elusive quantity. Sometimes it comes best expressed by a writer whom one chronically underestimates because of his style of life. Don’t expect this to make any sense: It was another of my strange dreams. I was trudging with a friend across the sands of a desert when we came up on a hotel surrounded on all sides by sand dunes. Naturally, the first thing we looked for was the check-in counter, but we couldn’t seem to find it. There were rooms, restaurants, pools, and lounges scattered almost randomly. We wandered down endless corridors, passing restaurants with sumptuous-looking fare. But we felt we had to check in first. Like almost all of my dreams, it was well short of being a nightmare because of the dreamlike acquiescence with which we accepted the illogical design of the hotel. At any time, we could have asked someone where the front desk was located, but that possibility didn’t enter our heads. As I write this, it strikes me that our wanderings through this hotel are a lot like life. We have to check out before we ever figure out where to check in. All the blog posts in this series are based on Czeslaw Milosz’s book Milosz’s ABC’s. There, in the form of a brief and alphabetically-ordered personal encyclopedia, was the story of the life of a Nobel Prize winning poet, of the people, places, and things that meant the most to him. From the moment I landed at Manuel Crescencio Rejón Airport in Merida, I was in a world of wonders. It was a warm evening, and I saw shops open to the street and people sitting outside drinking beer and sodas and chatting with their friends and neighbors. I had great food at places like the Restaurant Express on Calle 60 and Alberto’s Continental Patio and Los Tulipanes. I stayed at fascinating hotels, including the crumbling old Gran Hotel, which dated back to the late 1800s when Yucatán was the hemp (rope fiber, not marijuana) capital of the world. I was hooked. 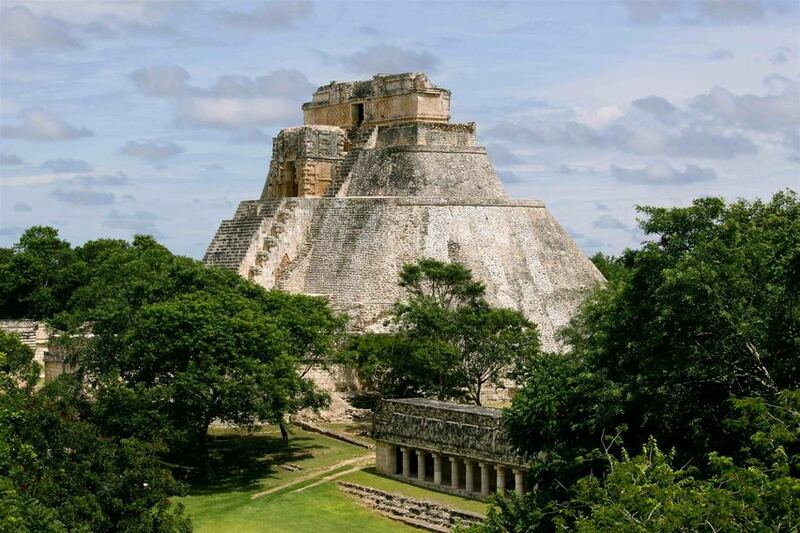 So hooked that, ever since, I insisted on people saying just Yucatán, not “the” Yucatán. I knew. I was there. And not once, but many times.I would no more say “the” Yucatán than I would say “the” California or “the” Poughkeepsie. I loved the tropical ambiance of Merida and the surrounding country. And people were friendly, probably more friendly then than they are now. So that’s when I caught in travel bug. The next year, I went to England, Scotland, and Wales. Then on to Hungary and Czechoslovakia. But during the 1980s, at several points I returned to Mexico and Yucatán, sometimes for a month at a time. I rode the rickety old buses, held babies for overwrought young mothers, snacked on strange foods, and felt myself growing as a person, and perhaps as a citizen of the world. The most enduring popular music of Argentina and Uruguay is tango. Both countries lay claim to have originated it, though from our point of view, some six thousand miles north of the Pampas, it hardly matters. Suffice it to say that there was one master of the form who from 1917 to 1935 made such a mark that he will never be forgotten. I am referring to Carlos Gardel (1890-1935), who died in a plane crash near Medellín, Colombia, at the height of his career. According to the Argentina Independent, Gardel’s story comes replete with all the makings of a folk hero: immigrant origins, a middle class upbringing, musical genius, and a tragic death. As is typical of an artist as high profile as Gardel, controversy lingers surrounding the location of his birth: though his lawyer recently presented an original birth certificate of Charles Romuald Gardés, born in Toulouse, France, any Uruguayan will remind you that Gardel often affirmed that he was born in Tacuarembó, Uruguay: “My heart is Argentine, but my soul is Uruguayan, because that is where I was born,” he once declared. 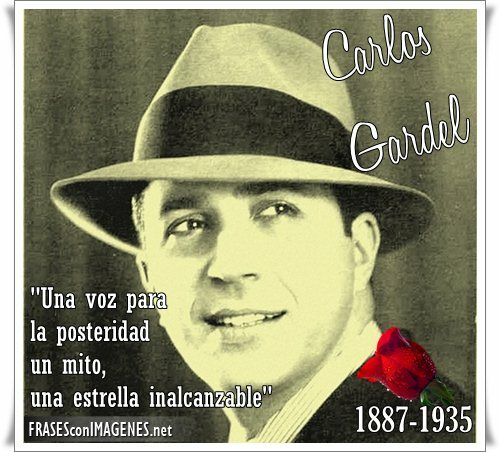 Gardel grew up in the Abasto neighborhood of Buenos Aires, where he attained the affectionate nickname ‘Carlitos’ and learned to sing operas and Argentine folk music while working as a professional applauder in opera houses. He recorded his first tango, ‘Mi Noche Triste’ (My Sad Night) in 1917. Until then, tango had been an almost entirely instrumental form of music. Gardel’s music revolutionised the genre by bringing tango from underground dance salons to upper class and international popularity. His name continues to serve as a synonym for tango, and his songs live on as classics of the modern era. Perhaps his most famous tango is ‘Por una Cabeza’ (By a Head), which tells the story of a horse-track gambler who is addicted to excitement and romance. Just by happenstance, Gardel recorded his most famous tango on film. You can see it by clicking here. Whether he was born in France or Uruguay doesn’t matter any more. What matters is what he did to a musical form that took the world by the storm in the 1920s. It all started when Rudolph Valentino made his silent film The Four Horsemen of the Apocalypse in 1921. Audiences wanted to know more about the music that their screen idol was dancing to, and so from the piano score of a silent film it spread like wildfire. In preparation for my  trip to Argentina, I am loading my MP3 player with tangos by Gardel and others. You might want to see some more of the YouTube videos clips featuring his lyrics sung by him (as opposed to instrumental versions). The lyrics of the early tangos were written in the lunfardo dialect of Argentinian Spanish (or Castellano), which essentially a form of slang which emerged from the slums of Buenos Aires. You’ve probably heard about Marcel Proust’s triggering of his memory by eating French cookies known as madeleines. Well, since I’m diabetic, I have to use something else to trigger my memories. In that department, I find that, for me, nothing works better than music. The police bagpipe player (above) was practicing a song that suddenly hit me between the eyes. I walked up to her and startled her by asking the name of the song she was playing. One of her colleagues answered for her with something that sounded like “Saigon.” He mentioned that it was played in a movie called Empire something. That’s when it all came back to me: The song is called “Suo Gân,” which means lullaby in Welsh. 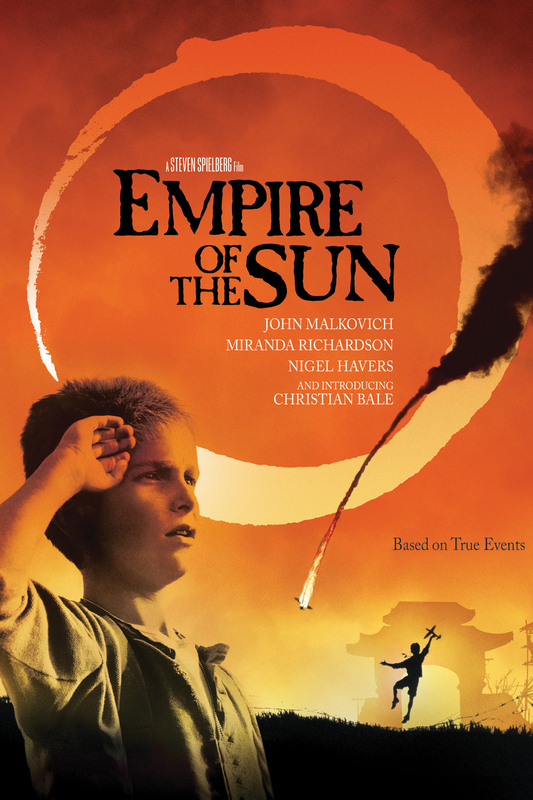 The movie is Steven Spielberg’s Empire of the Sun (1989), based on J.G. Ballard’s autobiographical novel of the same name about spending World War Two as a child in a Japanese concentration camp near Shanghai. I love the song. You can watch it on YouTube performed by the Kings College Choir. I’ve seen Empire of the Sun several times and even read Ballard’s book. There is something incredibly beautiful about so many Welsh songs that I plan to write a posting about some of my favorites in the next week or so. If you feel starved to hear some now, watch the film How Green Was My Valley (1941), which features some beautiful examples. 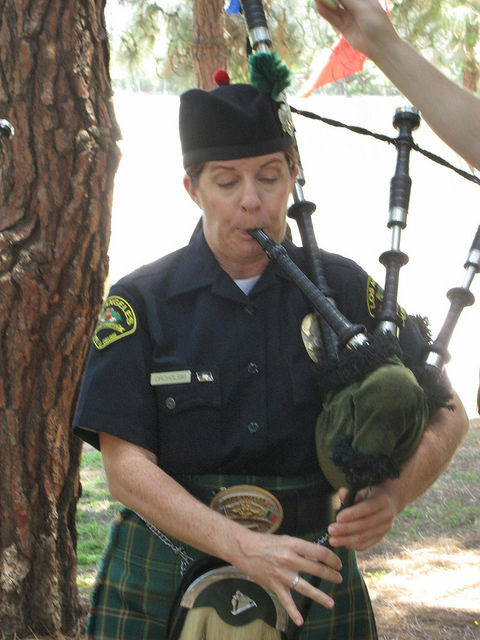 What exactly did hearing a few notes from “Suo Gân” do for me when I heard them played by a police bagpiper at last Sunday’s Irish Fair in Long Beach? It sent me back to Wales, which I visited twice in the 1970s. Welsh is the most musical language I have ever heard; and I loved wandering around listening to people speak in places like Betws-y-Coed, Conwy, and Abergavenny. Although I am a person of words and literature, music strikes me at my innermost core—even when I hear just a few notes.